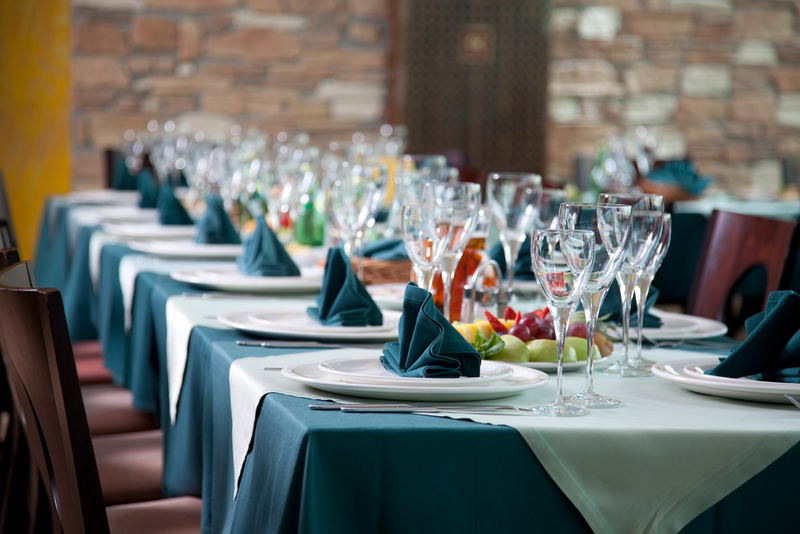 The way to a better table setup might just be in your choice of restaurant table linens! Creates the perfect base. White linens make for the perfect base for additional accouterments. Because of their neutrality and brightness, they serve to highlight anything placed on top like colored napkins, flowers, table runners, and other types of centerpieces. White restaurant table linens allow you endless possibilities for your table aesthetics so you can go from classic and clean to eccentric and eye-popping without having to change your table covers at all. Easier-to-spot stains. 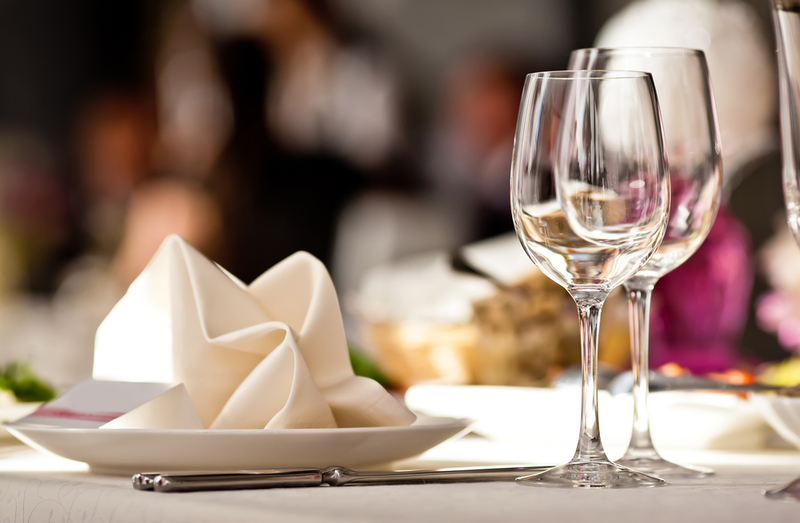 Many restaurant owners veer away from white linens because they are so easy to stain and are harder to maintain. However, what they do not realize is that the easy visibility of stains makes them easier to clean. With white linens, you’ll never run the risk of missed spots and the embarrassment that inevitably ensues when your diners beat you in finding said stains. Looks cleaner and classier. White has always been associated with cleanliness and that’s the kind of impression you’d want to make with a restaurant business. White linens give your tables a spotless, sleek, clean appearance that never runs out of style. Brighter and more noticeable. With the right color choice in your restaurant table linens, you need nothing more than minimum effort to create a striking first impression. Colorful table linens can easily blend in with the rest of your existing aesthetics or stand out on their own against a more muted background. Creates bigger impact on table aesthetics. If you’re looking for maximum impact for your table aesthetics, your tablecloths are a great place to start. With the right color or pattern your tables can become part of your dining room aesthetics as opposed to just being functional pieces of furniture. That’s maximum impact for minimal effort. Create a signature image. Branding relies on creating a signature image that your customers will remember you for, and the right patterns and colors of your restaurant table linens can bring that for your business. Shape. Pick a cut that will perfectly suit your existing furniture. Size. The right size of tablecloths is the defining line that separates a complete look from restaurant tables that look sloppy and undone. Material. In picking your restaurant tablecloths, take into consideration the durability of the material as well as its suitability for the kind of restaurant you own. Maintenance. When it comes to restaurant table linens, the one thing that is just as important as picking the right linens is their maintenance. The proper care of your linens makes sure that they are not just presentable and clean for every diner, but that they last as long as they should – maybe even longer! 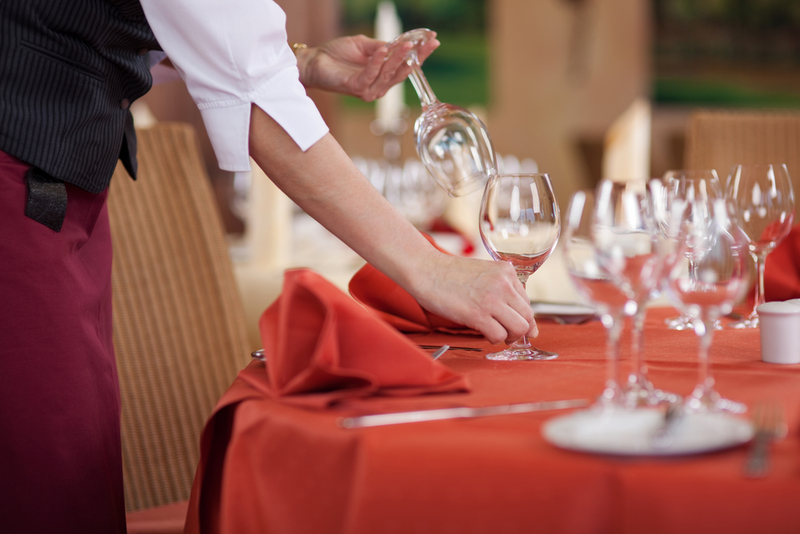 The secret to effective and efficient restaurant linen maintenance is the right linen service partner – Coast Linen Service! Coast Linen is a family-owned and -operated linen service company that specializes in the needs of restaurants, with over seventy years of experience to boot. With Coast Linen, you can get access to top-of-the-line linen maintenance services plus a wide range of products to choose from! 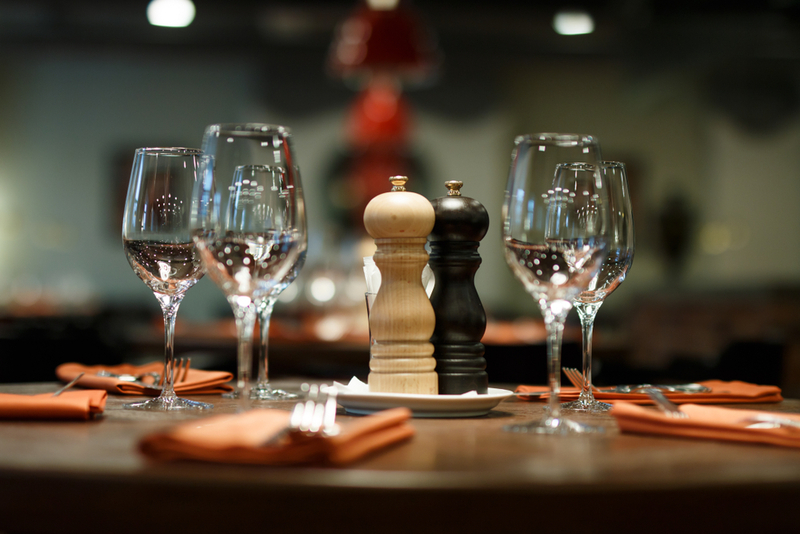 Coast Linen is the place that has all of your restaurant table linen needs covered – and more. Contact us today at 732-775-2000 to get started.